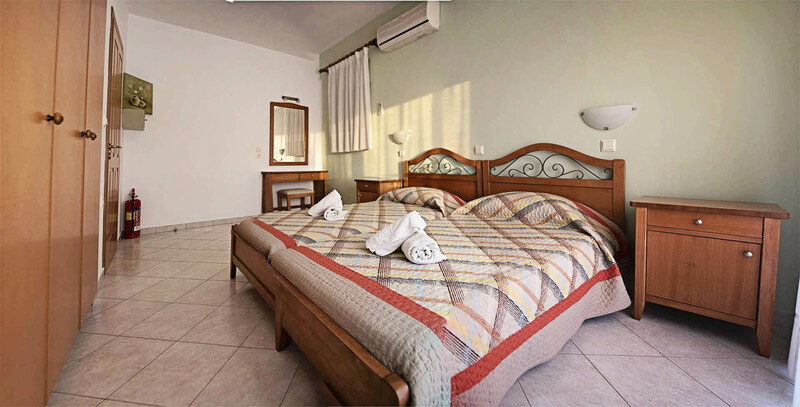 Conveniently situated and lies within short distance from practically all venues and attractions, just a few hundred meters from the center of Faliraki and a great length sandy beach. 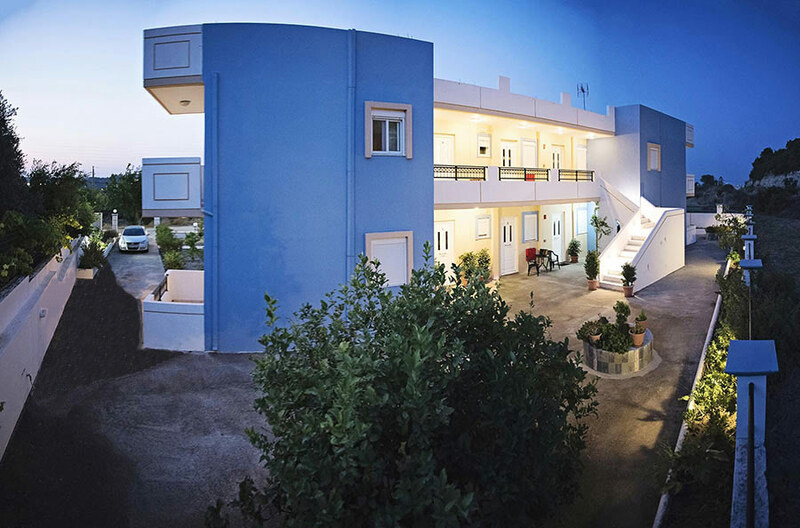 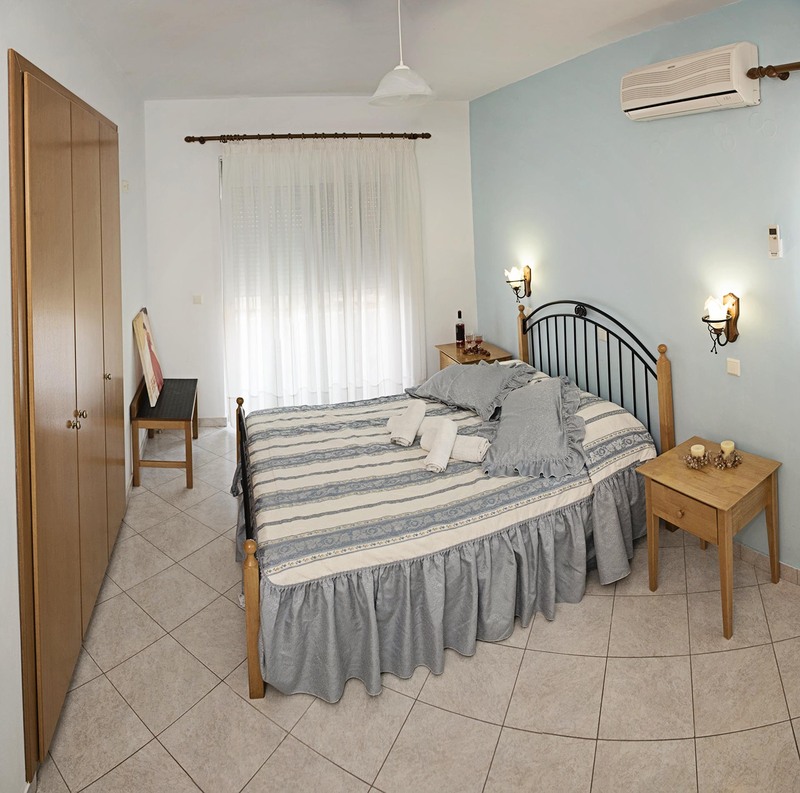 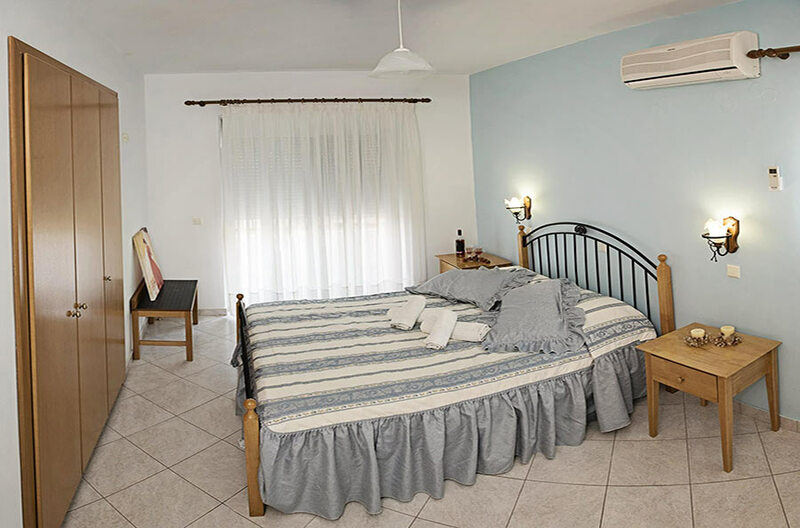 Nephele is an accommodation facility conveniently situated and lies within short distance from practically all venues and attractions , just a few hundred meters from the center of Faliraki and a great length sandy beach, will make your holiday a relaxing and pleasurable experience. 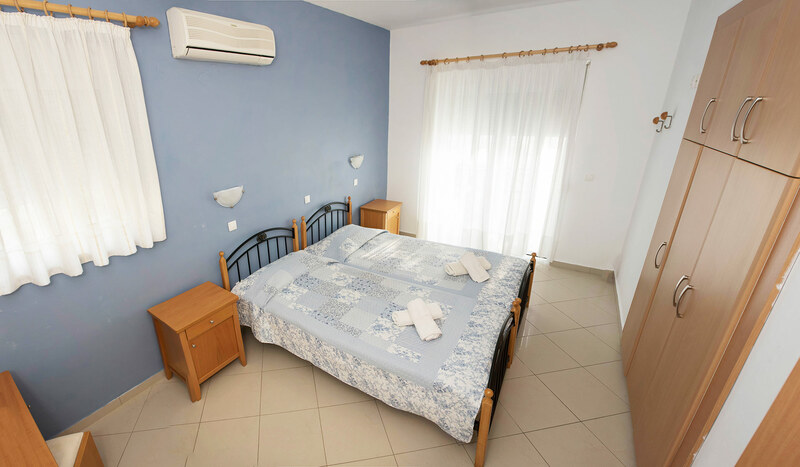 Our intention has been to make a small hotel for just a few, select guests. 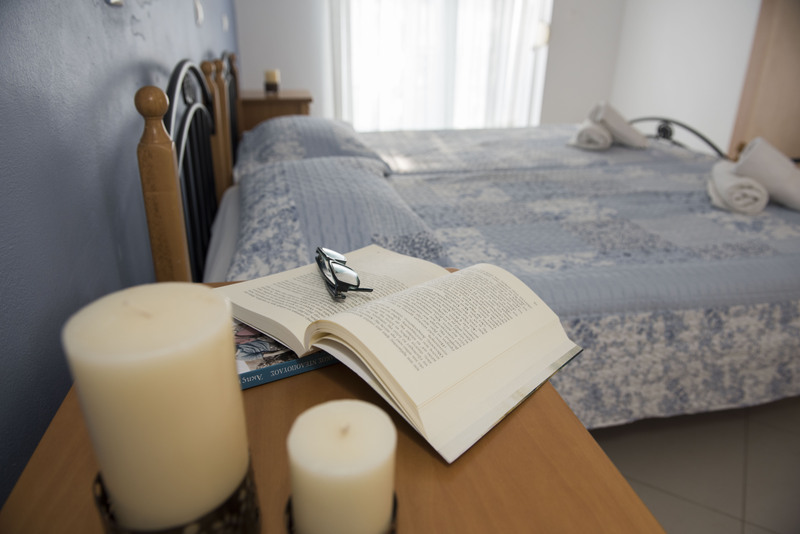 To provide them with as much attention and care as they desire and to give them a warm and familiar atmosphere. 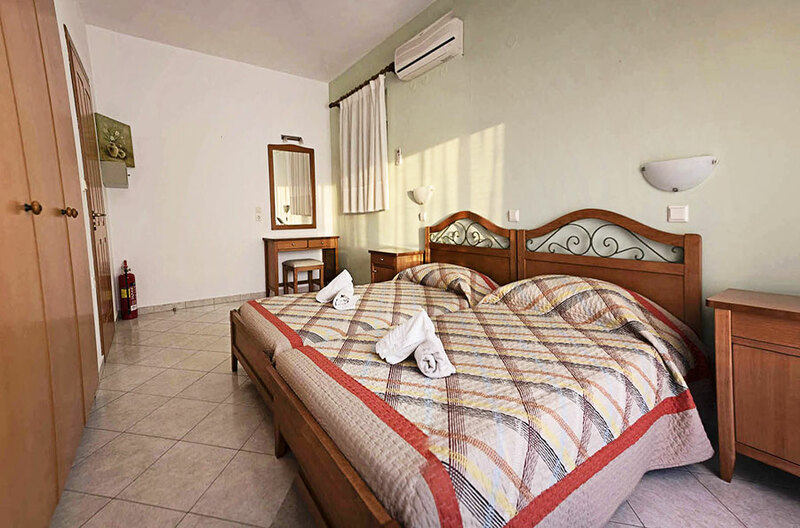 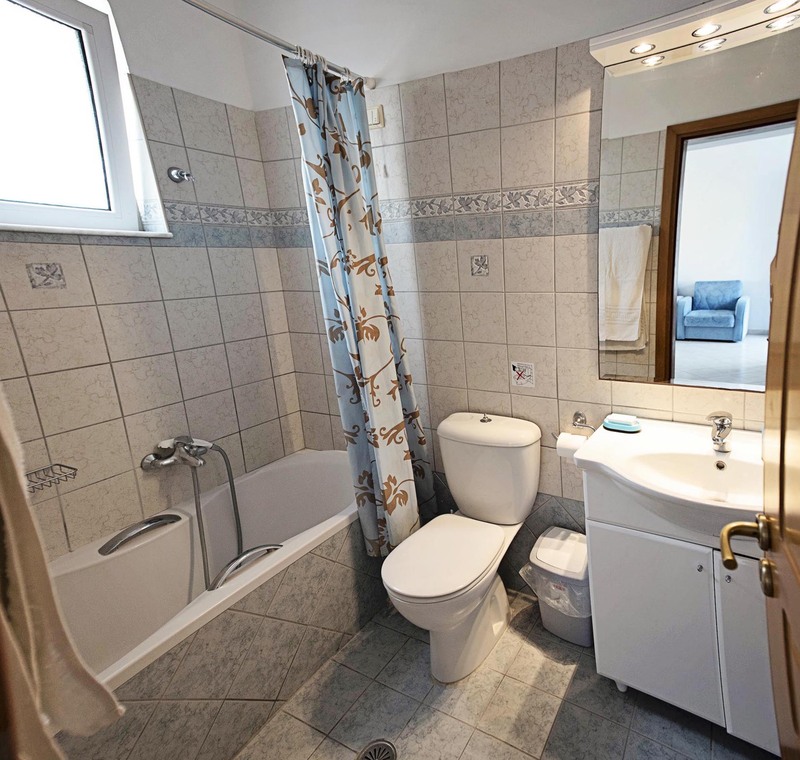 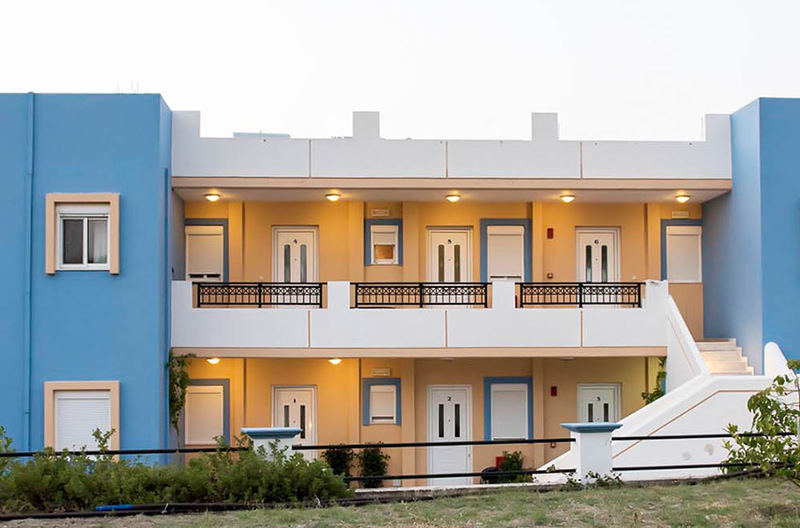 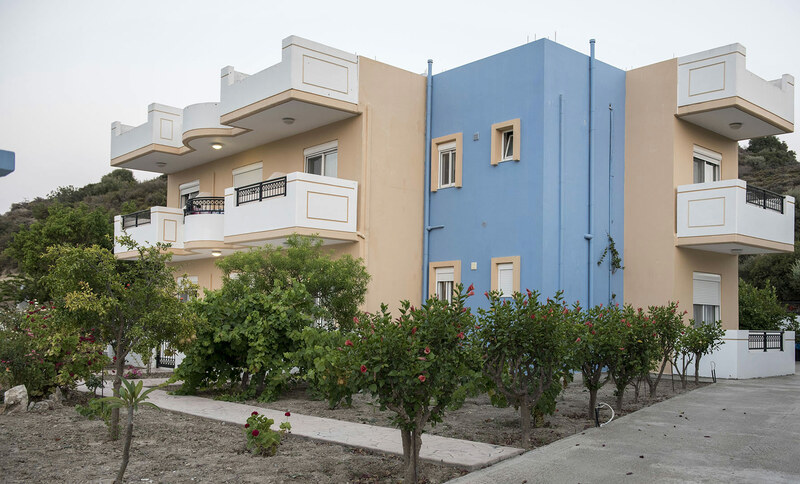 The complex consist of 2 Studios and 4 apartments, each one different decorated and fully equipped with all necessary amenities to offer guests a comfortable and enjoyable stay.